Go ahead and download, they’re all free. Creating the right content for your Dreamoc is vital to make the most of the attention-grabbing features of the holographic displays. 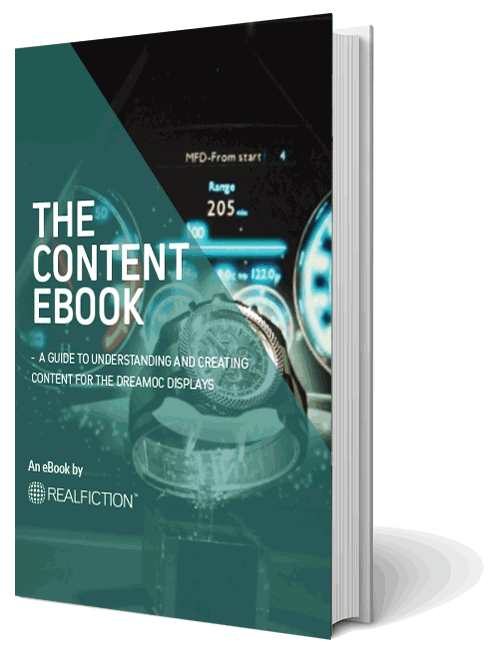 Facts, specs, and creative advices are abundant in this eBook containing all the information and tips you need to create effective content that best suit project needs and gets the results you want. 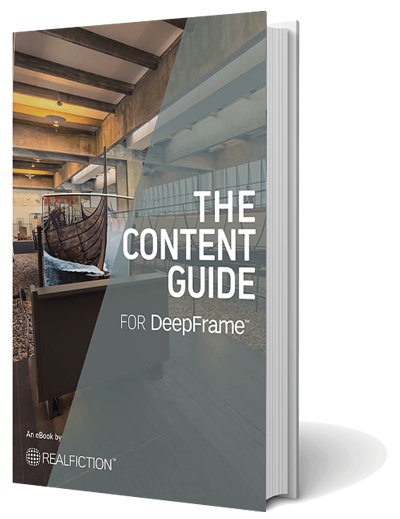 Understanding the possibilities and current technological restrains is paramount to create magical content and experiences with DeepFrame. This guide takes a dive into the many ways of creating animated, filmed and even live video content for DeepFrame. 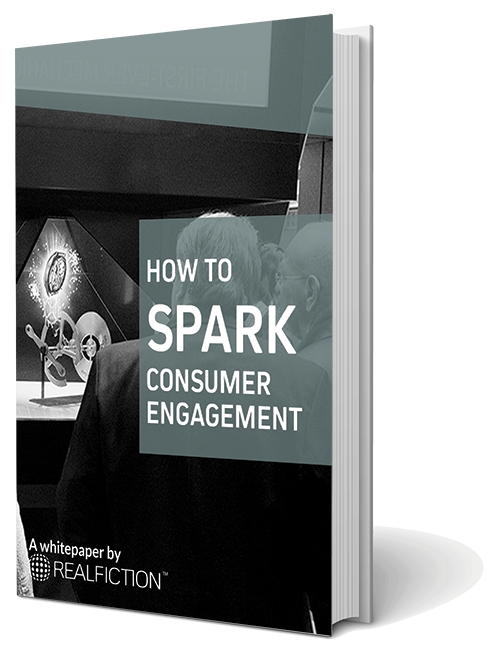 Consumer engagement is a vital part of modern advertising, but every marketer knows that achieving it is far from easy. Modern day consumers navigate an everyday life of many commercials and advertisers fighting for their attention, and they get increasingly better at weeding out whatever they do not need or find interesting. 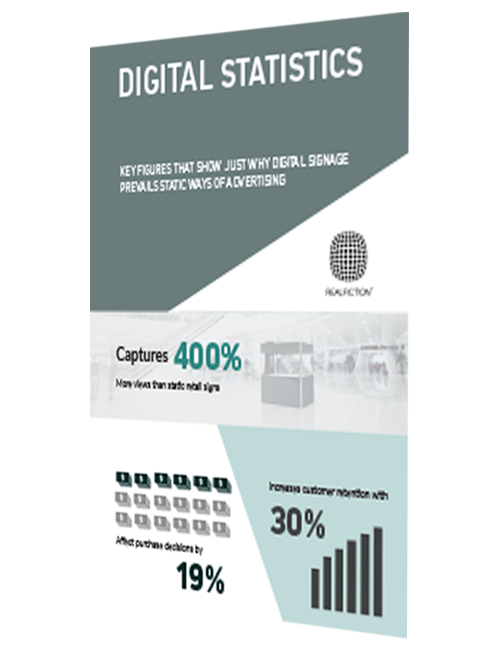 This simple infographic provides all the relevant facts and figures, illustrating just why digital signage prevails traditional means of advertising.